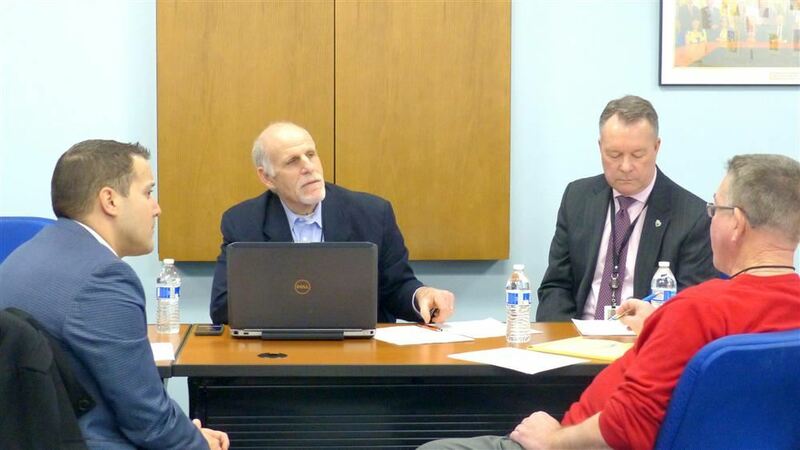 As the only aggregated demand-response program in the state, the Educational Services Commission of New Jersey Energy Aggregation Program secures lower electricity and natural-gas costs for municipal facilities. Learn more about the Lease Purchase options available to our members. 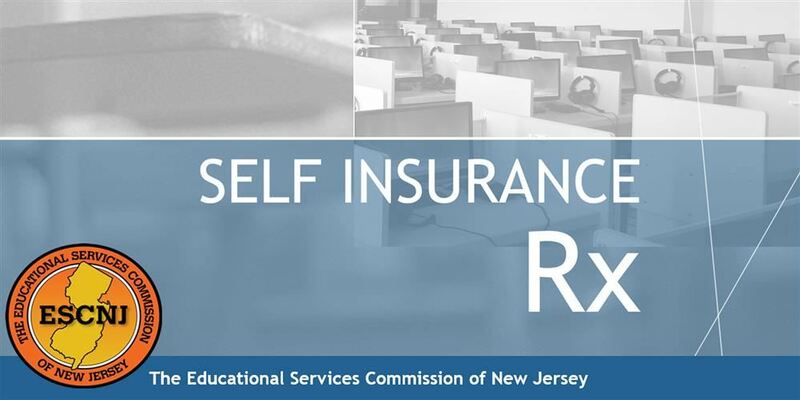 Learn about the ESCNJ Self Insured RX program and the many benefits for all members who wish to participate. 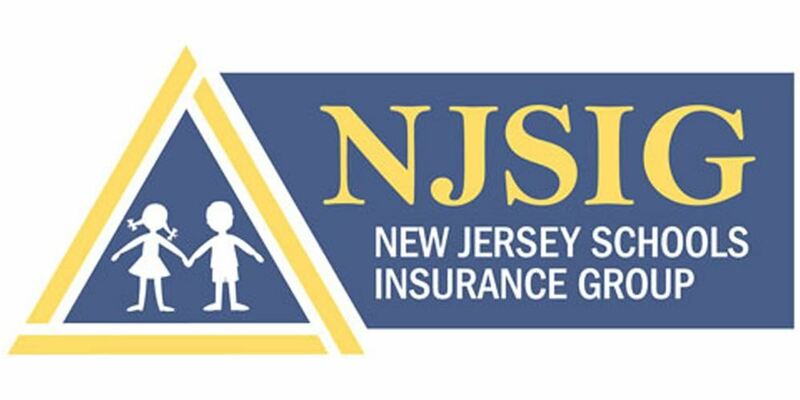 Take a look at the The Educational Risk Insurance Consortium (ERIC North™) is a property and casualty insurance purchasing group for New Jersey public schools and all it has to offer. 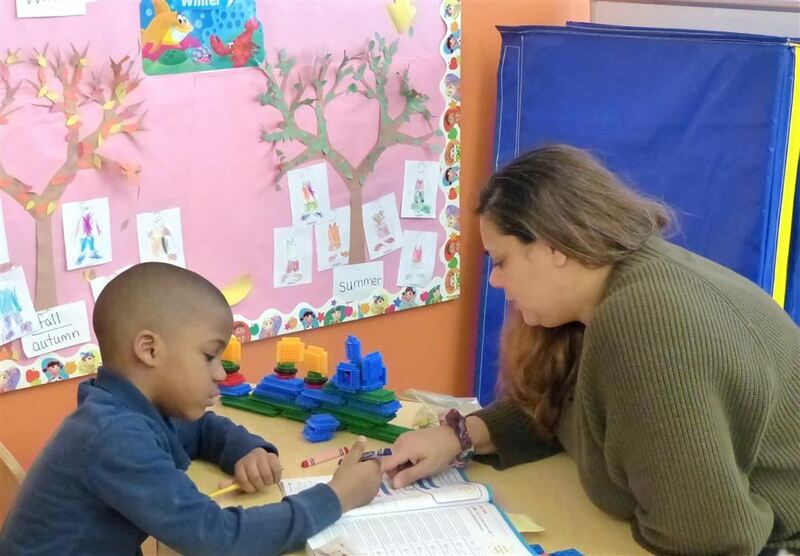 The Paul Robeson Community School for the Arts is running three high quality special class programs for students with Autism spectrum disorders and saving New Brunswick taxpayers thousands of dollars. 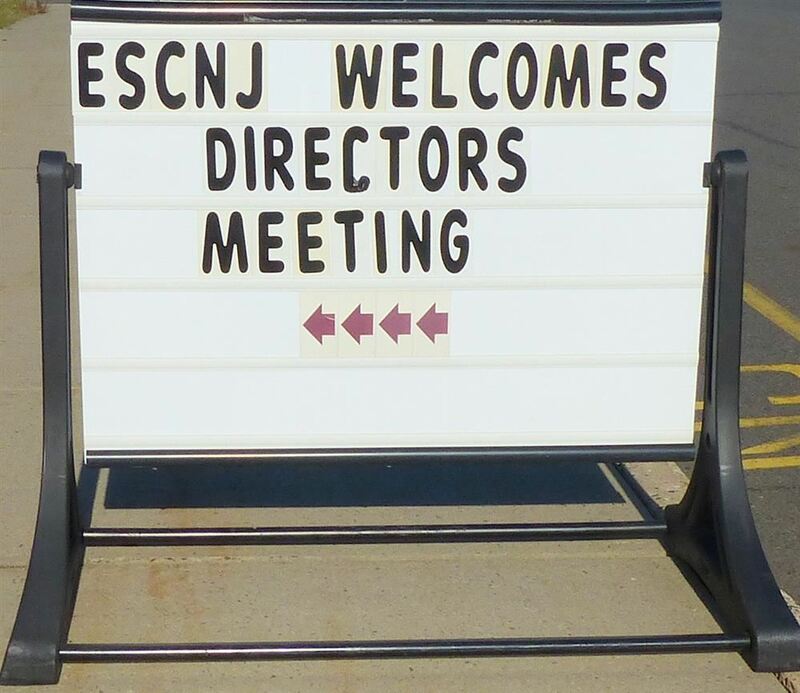 A chance to examine many products and services offered through ESCNJ'S Co-op Pricing System, and earn Continuing Education Unit credits . . . 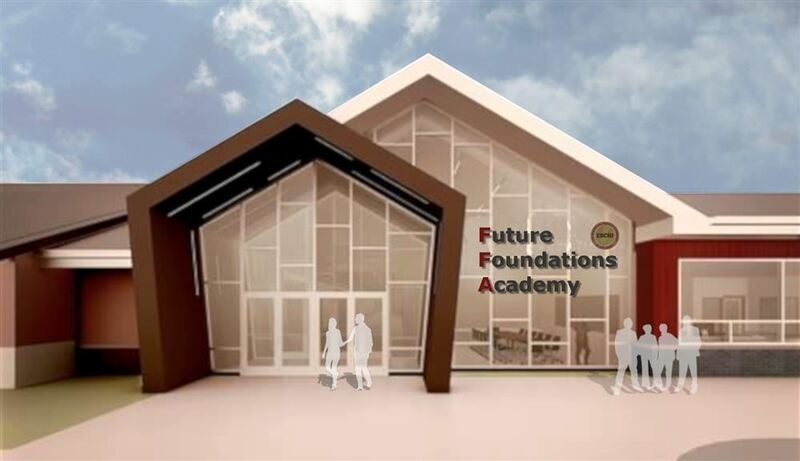 The new 55,000 square foot Future Foundations Academy, for students ages 13-21 with Autism Spectrum Disorders, will open in April. 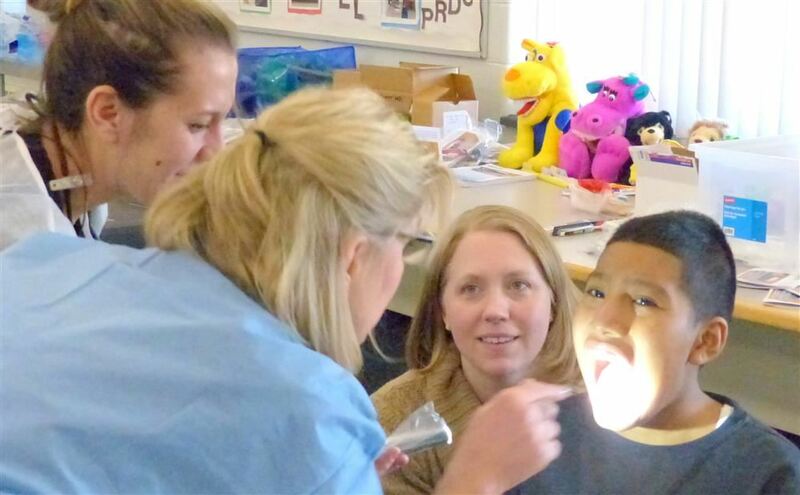 A productive visit by 29 Middlesex County College students in the Dental Hygiene program resulted . . .
Special education administrators statewide responded enthusiastically to the first offering from the Special Services Professional Development Academy. 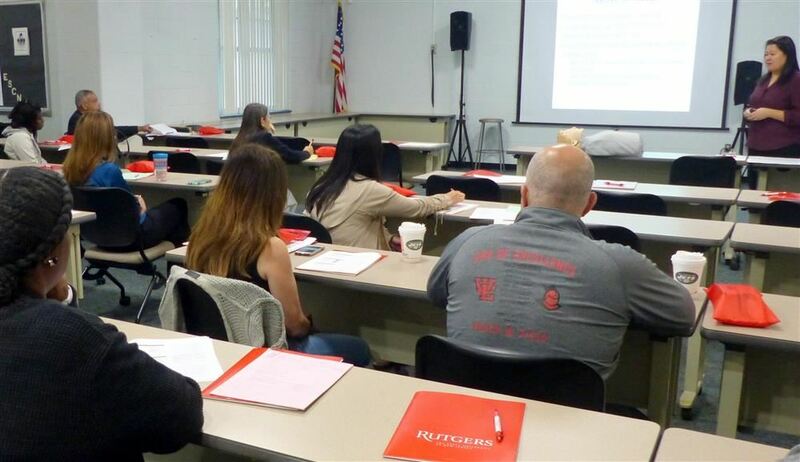 A workshop at the PDA on opioid use and misuse was facilitated by officials from the Rutgers Robert Wood Johnson Medical School Division of Addiction Psychiatry. 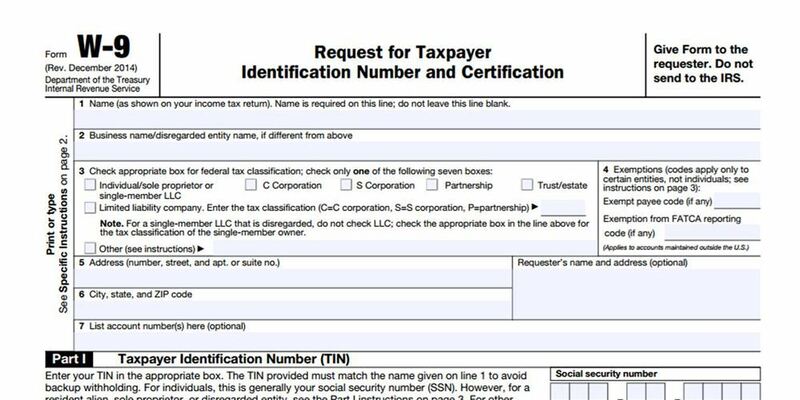 The 7th Annual “Vendor Expo” is May 15, from 9:00 a.m. – 3:00 p.m. at the New Jersey Convention Exposition Center in Edison. Future Foundations Academy serves higher functioning students 13-21 with Autism Spectrum Disorders.